Beautiful purple flowers and dark green foliage. Thrives in full sun as well as shade. 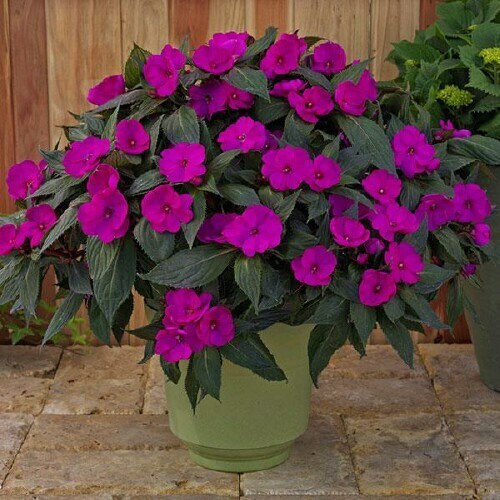 Easy to grow with masses of blooms from spring to frost. Perfect for planters or beds.